Possibly the best record I've heard this week is the second album by the Aussie band (I won't mention the cricket!) with the peculiar name. I read in another review somewhere that it has a New York sound about it and that I can tell you is true. Perhaps it's not that surprising as the album, according to the Fire Records website "Documents his move from Melbourne to New York to follow a girl". He being a chap called Craig Dermody who has created a bit of a masterpiece here. The album is called "Any Port In A Storm" and I can tell you with more confidence than Fernando Torres in front of goal that your life really needs this record. The band are currently on tour and these are the remaining dates. The first taste of the self-titled debut album from White Poppy which will be released on Not Not Fun records on 3rd September. 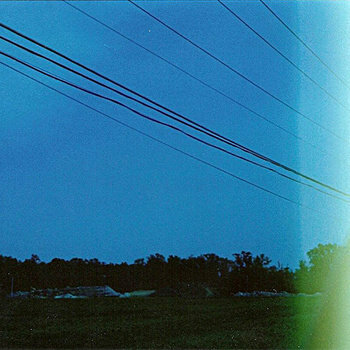 One of three tracks on a fine E.P. which is currently available to download via Bandcamp and will soon be available as a seven inch single. Finally we get some new material from the superb No Age who, I'm sure you remember have given us a couple of great lp's in the last few years but have been far too quiet recently. 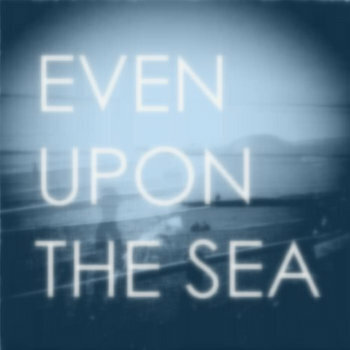 In fact it's been three years since their last record "Everything In Between". Fear not though because they are back with a brand new lp which will be released on Sub Pop on 20th August. 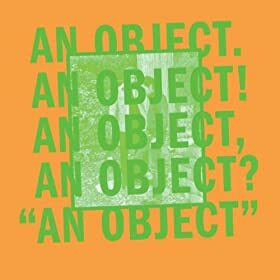 It's called "An Object" and hopefully it will be brimming with tunes just like this one which has been released to promote the bands forthcoming fourth album. If you pre-order from the Sub Pop website you will also receive a limited edition No Age beach ball! The first of four tracks on Recondite's "EC10" E.P. which was released earlier in the year and I'm ashamed to say I have only just got to hear. Without a doubt the most played record in my household at the moment is the new release from Kitten Forever. It's called "Pressure" and presents itself in the delicious form of two coloured seven inch singles containing all thirteen songs. Well that's the limited edition anyway, there are the usual CD and digital formats as well of course and no matter which you choose there's no getting away from the fact that every track on here is totally wonderful and demands to be played at wall destroying volume. Don't worry about your neighbours, they'll love it. What a great track. 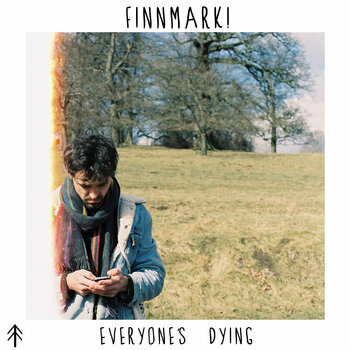 This is the first tune I've heard from the Leeds band and it certainly makes you want more. Let's hope it won't be too long before we get a full album of this stuff. 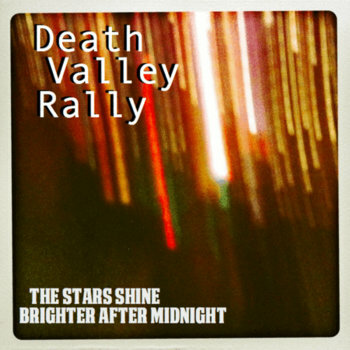 This is the first track on Death Valley Rally's new six track E.P. "The Stars Shine Brighter After Midnight" which will be released on 27th August on Planting Seeds. This really is a pretty damn fine album. 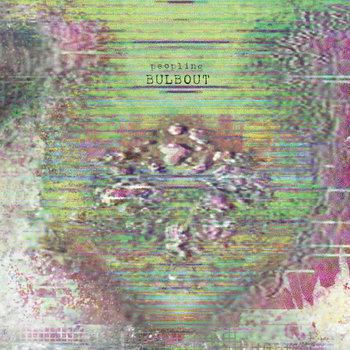 Released on Bandcamp last week you can download all 10 tracks for just $1.